No tasting review on this, have you tasted it? A.E. 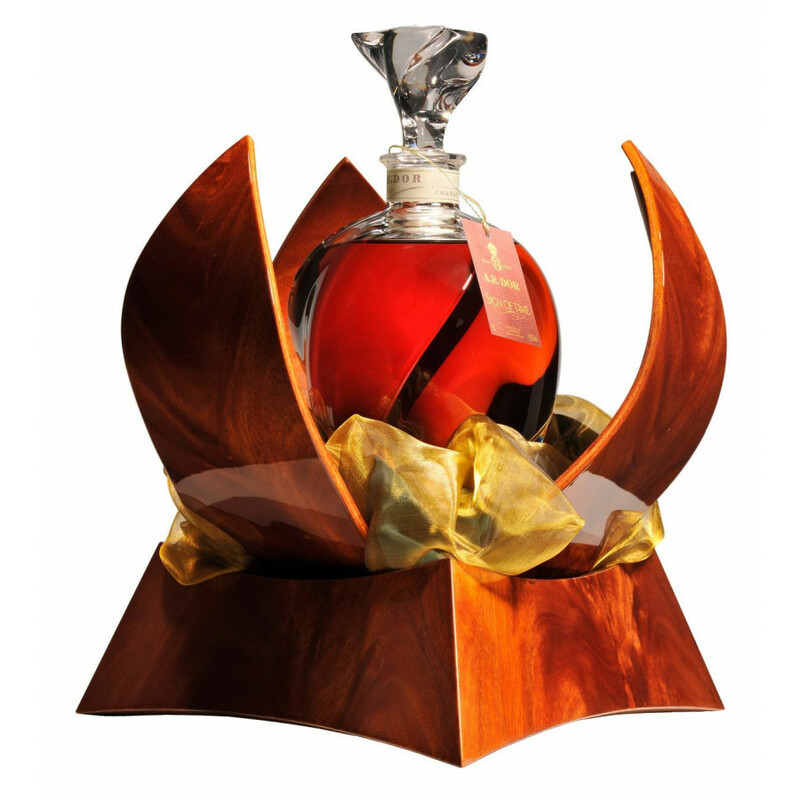 D'Or Sign of Time is a unique cognac by the house of AE Dor: For its 150th Anniversary, this exceptional bottle was created. This Grande Champagne cognac comes in a fantastic crystal 1-litre decanter by La Cristallerie Royale de Champagne. Obviously the eaux-de-vie used for this blend are very rare and old.